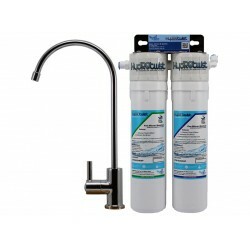 HydROtwist HTR5533 Premium Quick Change GAC Granular Activated Carbon Filter, Suit all HydROtwist single, twin and triple Under Sink Water Filter Systems. 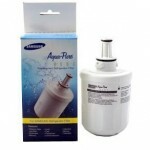 Service Life: 12 months / 5700 Litres whichever comes first. 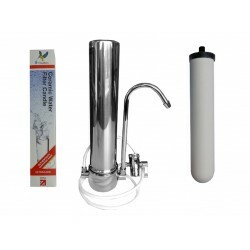 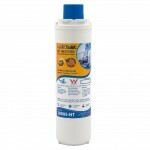 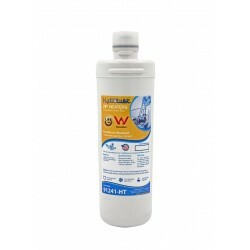 HydROtwist HTR5505 Premium Quick Change Sediment Prefilter Suit all HydROtwist single, twin and triple Under Sink Water Filter Systems. 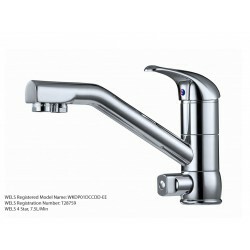 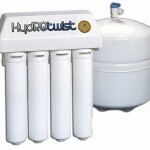 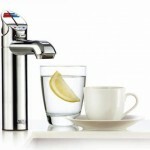 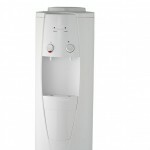 Specif..
HydROtwist HTR5540 Premium Quick Change GAC Granular Activated Carbon Filter, Suit all HydROtwist single, twin and triple Under Sink Water Filter Syst..
HydROtwist HTR5520 Premium Quick Change 1 Micron Premium Carbon Block Filter, Suit all HydROtwist single, twin and triple Under Sink Water Filter Syst.. 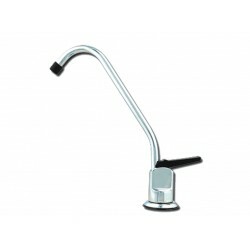 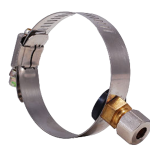 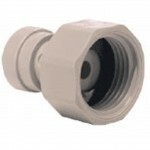 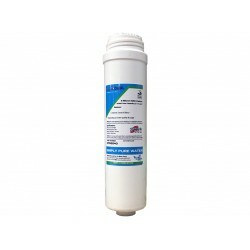 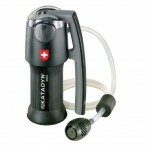 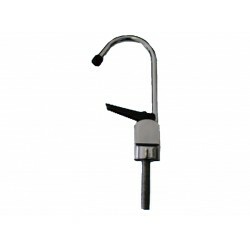 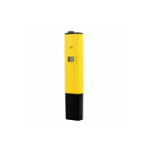 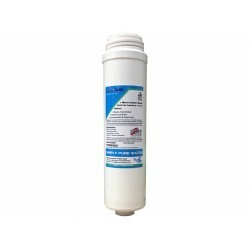 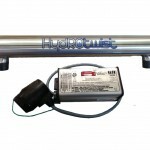 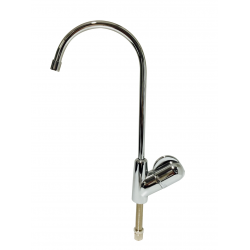 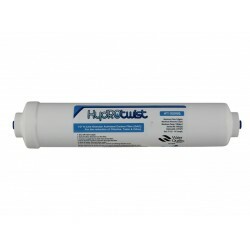 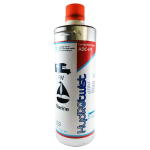 The HydROtwist AP8112-CP-C is a 1 Micron Absolute 8" cartridge and is compatible with the Aqua Pure AP8112-CP. 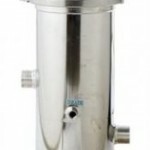 Cyst reduction filter .. 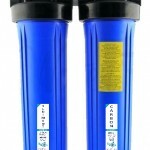 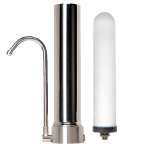 The In Line replacement water filter inline fridge Filter effectively reduces Chlorine, Taste & Odor, Rust, Dirt and Sediment. 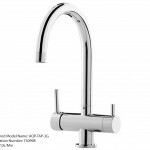 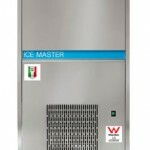 Installation instruct..